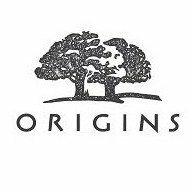 Origins offers enjoy 20% off any order via coupon code DM11 . Plus, enjoy a free 6-piece Mega-Mushroom kit with any $55 order. Plus, enjoy a free super deluxe Ginzing Energy-Boosting moisturizer with any $55 purchase.